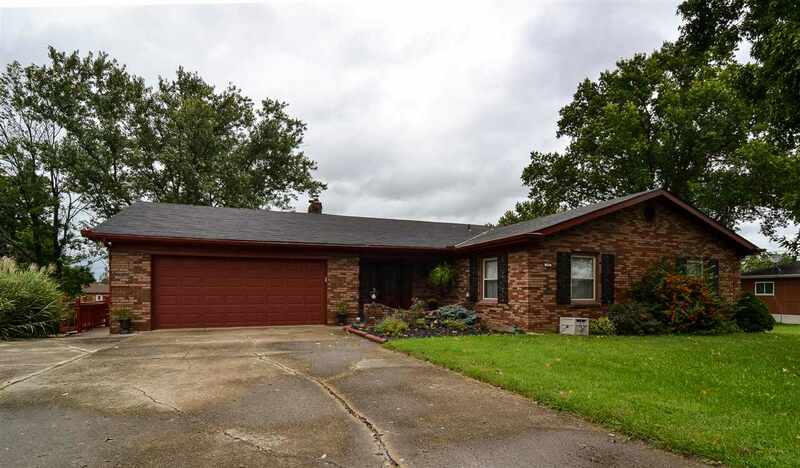 Huge ranch home with +/- .5 acre lot within walking distance to Simon Kenton! Try no money down USDA financing! Home features full brick construction, gracious room sizes, great flex floor plan with impressive eat in kitchen, solarium with access to 2 car garage, basement is partially finished with apartment style layout and 2 walk outs! All this plus more minutes to shopping, dining and highway! NO HOA!